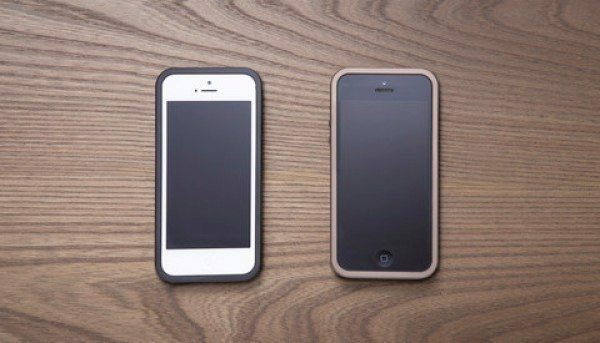 If you’re looking for protection for your Apple iPhone 5 then today we have news of an admirable accessory that we think many of our readers will appreciate. The Craftwerk by Freedom3 aluminum bumper case is stunning and looks as though Apple itself could have designed it, such is the quality. We have all the details ahead so read on for more. This new case started as a Kickstarter project and successfully gained the required funding, so it’s now available. 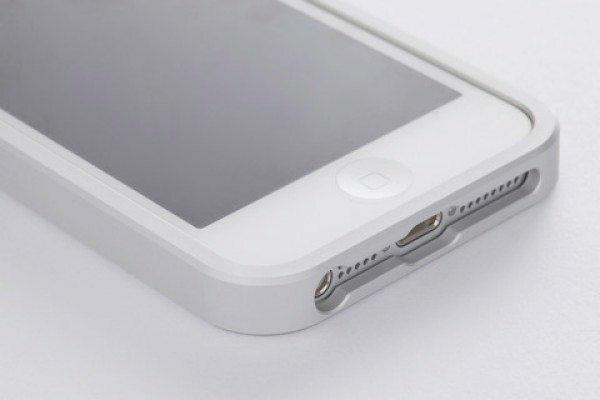 It’s a solidly built bumper that superbly complements the design of the iPhone 5 as well as giving protection from drops and everyday knocks. The case is not cheap as the price is $89.99 but the quality speaks for itself, as it’s crafted from a block of aircraft grade aluminum and features a slide to lock mechanism. It also comes with an Elite Protection screen protector, tempered glass rear protection, microfiber cleaning cloth and dust lint remover. As an extra benefit the packaging of the bumper case can be used as a Smart Dock for portrait or landscape mode. The Craftwerk by Freeform3 bumper case is available in four color options, Studio Black, Matte Silver, Espresso and Graphite, all of which look beautifully classy. We’ve embedded a video below this story that gives a good all-round look of this case. If you want to see more or order this accessory, head to Craftwerk here. We’d really like to hear your thoughts on the Craftwerk Aluminum Case for iPhone 5, so do send us your comments. Will you be ordering one?